We provide a full set of Ferrari diagnostic information, servicing and repairs from our garage in Hertford. 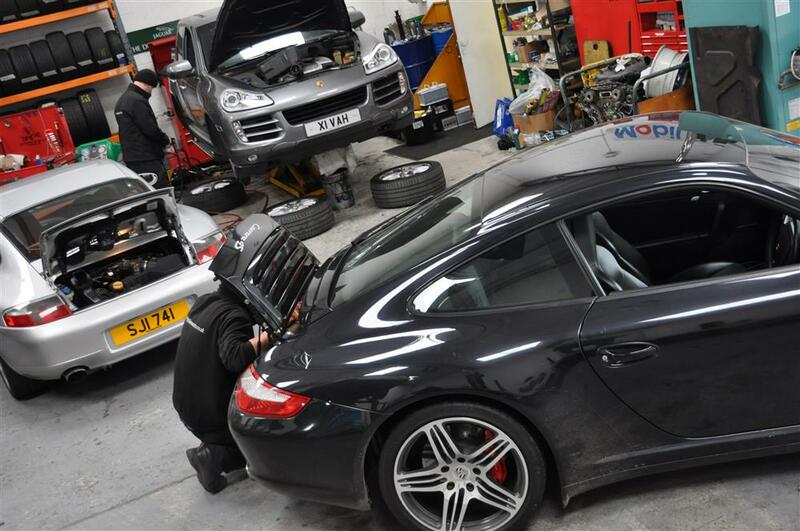 Our team of technicians are highly qualified and we have all the diagnostic tools required in our garage in Hertfordshire to complete full Ferrari repairs ourselves without resorting to outsourcing to other garages. Everything is done under our own roof by qualified Ferrari technicians. This enables us to provide you with main dealer service levels at local garage prices. For more information please talk to Finbar on 01992 513535.